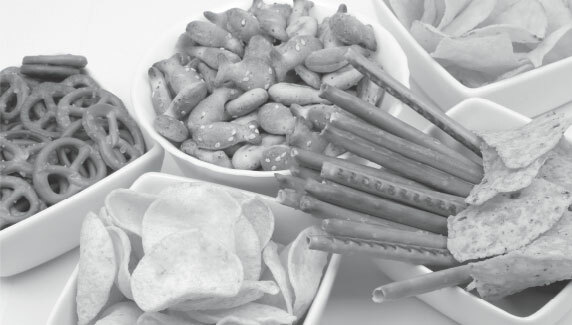 Through close collaboration with our principal suppliers, Healy Group are at the forefront of the dynamic snacks industry. Our ingredients and bespoke technical solutions allow customers to push the boundaries of innovation, creating great-tasting and on-trend products which exceed customer expectations. Whether your aim is to achieve a greater yield, enhance texture or improve the nutritional qualities of your snack or ready meal, we have the solution.